수상 경력을 자랑하는 RØDE의 NTG3 샷건 마이크를 기반으로 해 설계된 NTG8은 방송용 품질의 RF 바이어스 샷건 마이크로서, 넓은 주파수 반응 영역에 걸쳐 뛰어난 지향성을 나타냅니다. NTG8은 영화, TV, 스포츠, 야외 방송, 라이브 공연 등을 포함해 원거리 마이킹이 필요한 전문적 녹음 상황에서 이상적입니다. NTG3와 마찬가지로 NTG8 역시 낮은 자체 잡음, 아무런 인위적 특징 없는 자연적 사운드를 나타내며, 축 이탈 RF 바이어스 기술이 적용되어 있어 대부분의 다른 컨덴서 마이크를 사용하기 힘든 고습도 상황에서도 사용이 가능합니다. 매트 블랙으로 마감된 NTG8은 놀라운 핸들링 잡음 차단, 케이블 관리 및 다양한 마이크 마운트 옵션 등을 가능케 하는 특별 설계의 쇼크마운트(SM8)와 함께 제공됩니다. 마이크 보관 및 이동 시에 사용할 수 있는 튼튼한 내후성 알루미늄 실린더도 함께 드립니다. 마이크를 외부 환경으로부터 어느 정도 보호해 주는 WSNTG8 윈드실드도 패키지에 포함되어 있습니다. 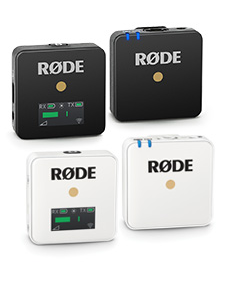 RØDE NTG8 롱 샷건 마이크는 오스트레일리아에서 설계 및 생산되었으며, RØDE Microphones의 업계 선도적인 10년 보증 서비스 대상 제품입니다. 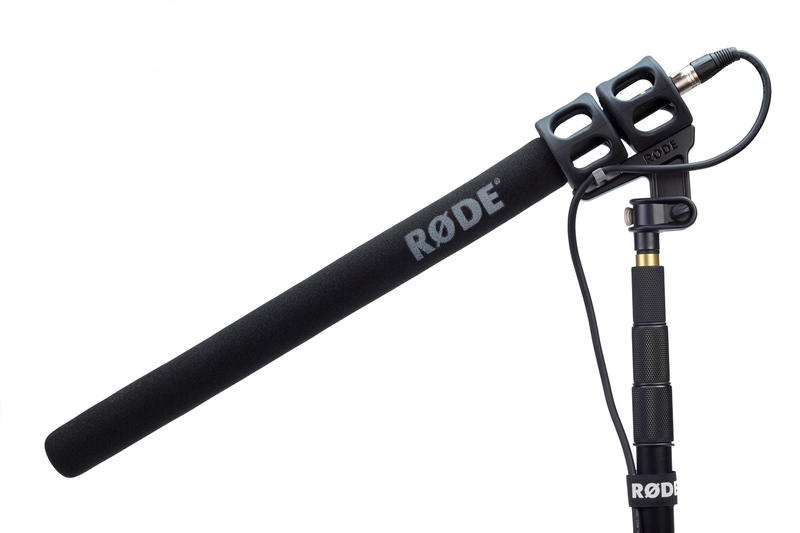 If we start with build, then the RØDE scores very highly. It's beautifully designed and put together... just turning it over in your hands the thing oozes quality. Wow. This is an impressive mic. 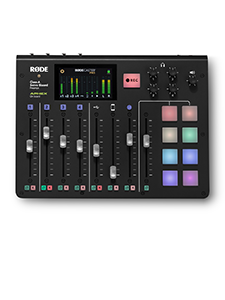 Good build quality, great to use and excellent audio quality. Oh, what a beauty. 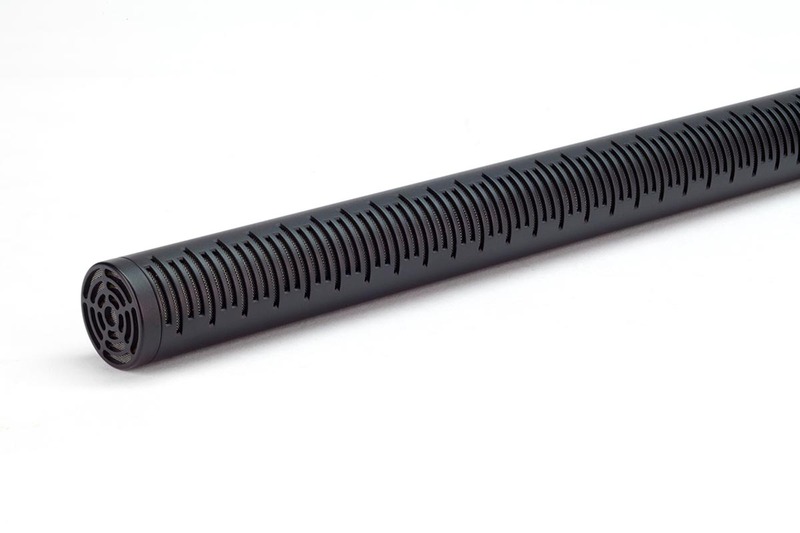 I have been of the opinion for a while now that the MKH416P48 and the NTG3 are the best shotgun microphones available in the under £1,000 price bracket but now I must add the NTG8 to that collection. 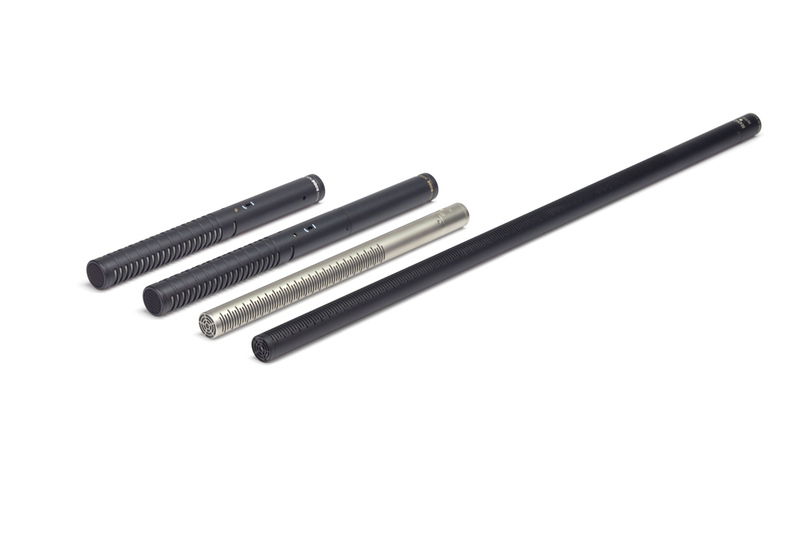 So impressed am I that while I already own the MKH416P48 and the NTG3 that I am now seriously tempted to buy the NTG8 as well! 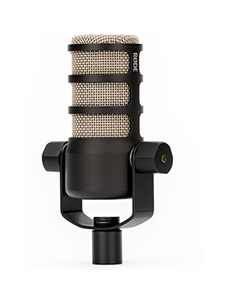 In my opinion, for its price and quality the new RØDE NTG8 is the best shotgun microphone around! I believe that when it comes to buying professional audio equipment the rule should be, "Buy once and buy well!" 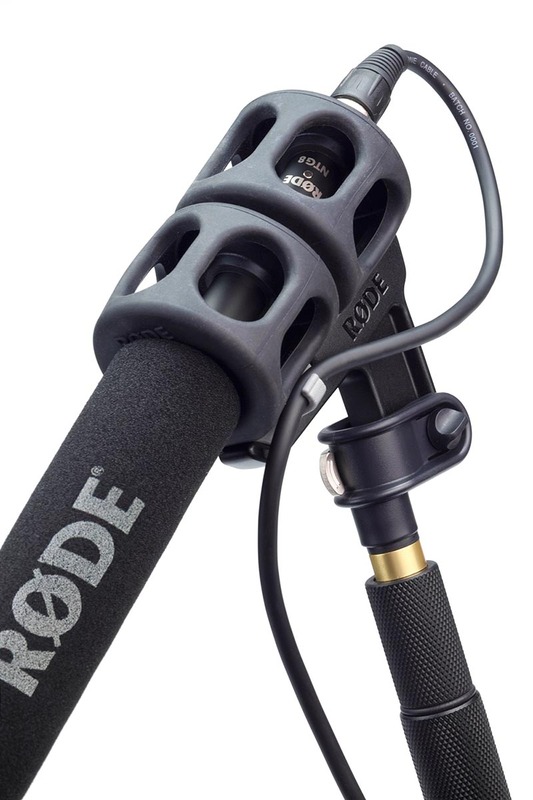 and in the past I have had niggles about the quality of some of the so called professional microphones I have tested but have none about the RØDE NTG8, it is simply the best shotgun microphone I have ever handled.